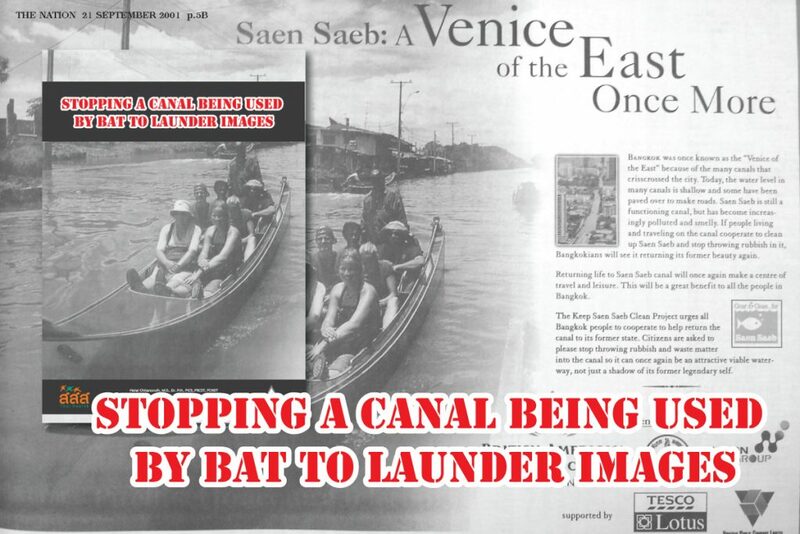 DAVIDOFF was casting their nets into Asian waters looking for more customers. 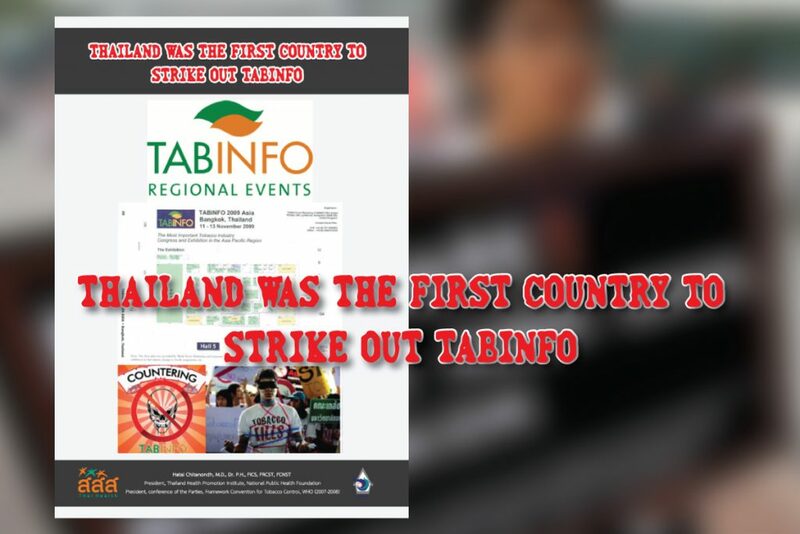 Thailand, the only country that stood up against it, was proud to be the grand battlefield. 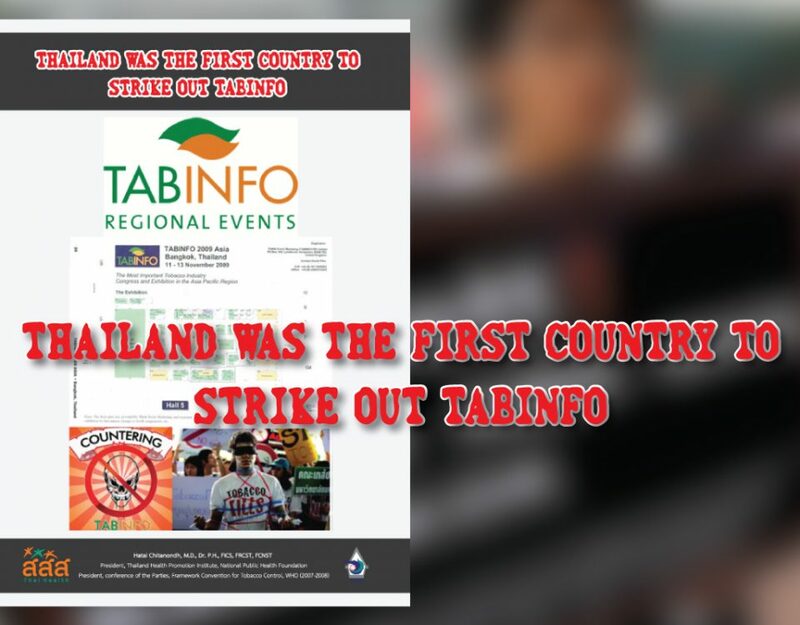 In the history of tobacco control, few countries have had heroes who have provided the vigilance and persistence necessary to make a difference. Even fewer have had super-heroes willing to swoop onto the scene to stop some flagrant tobacco industry violation of little noticed laws for tobacco control. 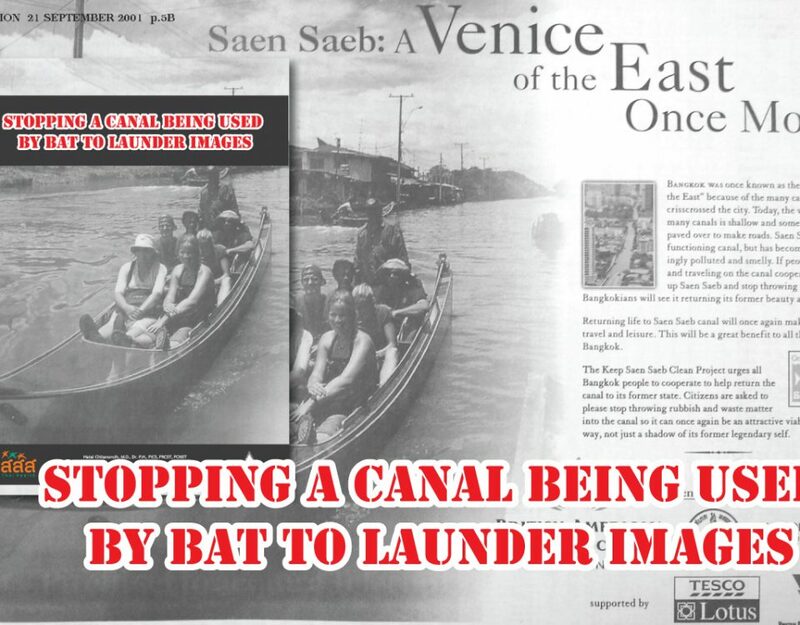 This case provides further evidence of the detail of diligence of one such champion from Thailand. It does one’s heart good to see a super-hero come along who isn’t willing to let Big Tobacco play on through the many holes the tobacco industry often puts in Asia’s tobacco control laws. This case is a perfect shot against tobacco tyranny. 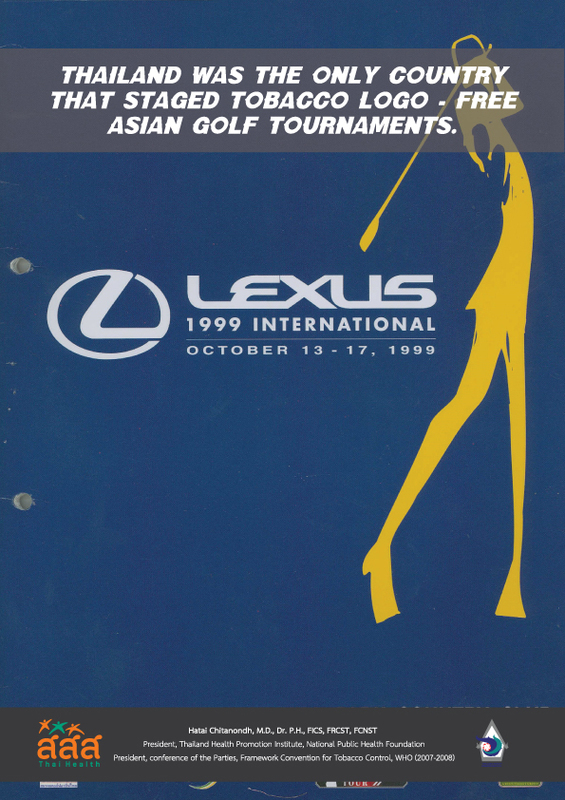 In 1999 The Asian Professional Golf Association tournament changed its major sponsor from Omega to Davidoff. Upon declaration of sponsorship, Davidoff spokesman was seen raising up a cigarette package whereby he said it was Davidoff Café. This brand name has never appeared before and even if it happened to be Davidoff Café it is still against Thai law. 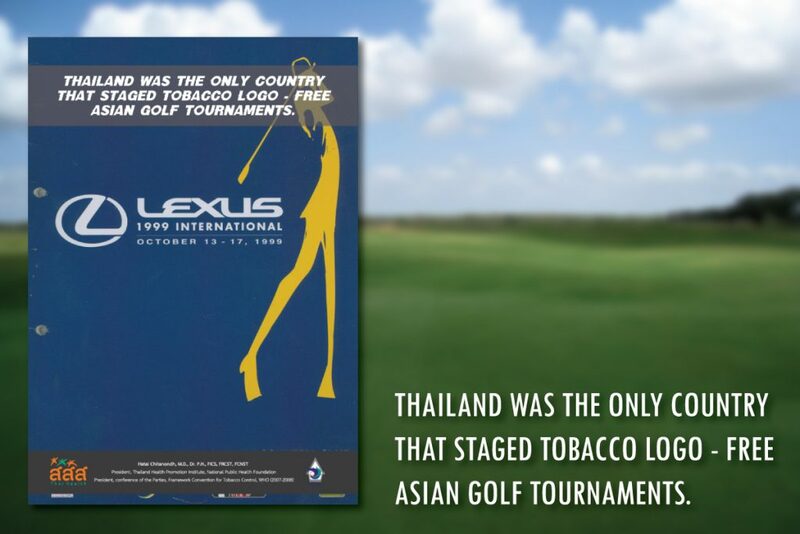 When this incident was known to the Thailand Health Promotion Institute (THPI) chairman Dr.Hatai Chitanondh, he then followed up this matter through Asian PGA website and discovered that the “Davidoff tour” had been organized in various cities in Asia during which there would be major sponsor for each tournament whose name then appeared accordingly.